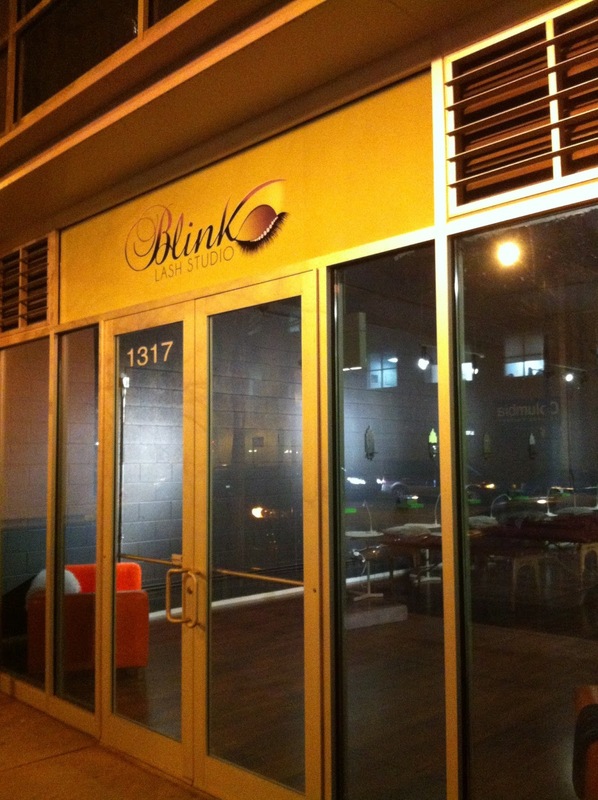 There seems to be another new Sloop business open to add to the list: Blink Lash Studio at 1317 S Michigan Ave. Not sure if they're officially open, yet, but when I walked past this morning they appeared to have a customer. We saw people inside as well, so we're adding it to our business counter. If someone has additional information please let us know. We couldn't find much info on the interwebs. A friend forwarded your comment regarding Blink Lash Studio. Yes we are officially open for business! Our hours of operation are Tuesday-Friday 11am-7pm; Saturday 10am-6pm. Visit our website blinklashinc.com for more details. Thx! Blink is DEFINITELY open! Holly Carey does an AMAZING job on eye lash extensions, tints and waxes. I highly recommend making an appointment with her ASAP!! Looked at the website. Can't imagine there's a high demand for these services (mink eyelashes - really? ), especially at these prices. There are plenty of places in the city that I can get my eyebrows waxed/threaded for half the price. Just having looked up some info on eyelash pricing around the city, they seem competitive w/the lashes. That being said, $30 for a brow wax isn't going to draw many ladies away from the other neighborhood salon options. Even though from my own experiences, the waxing specialists at Spa O & Nail City are not very consistent, they are more fairly priced for our area at $15 or below. I'd try them in a heartbeat if they fit my budget better at 15 or 20 per wax. Welcome to the Sloop & best of luck! I'm going to try them for an eyelash tinting...which btw, ladies, is money well spent. I've only ever done it at Benefit and it was $20. But I'll pay the extra $5 to have a place a block from home.